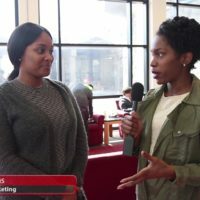 VIDEO BY JACOB PECK / MULTIMEDIA EDITOR In this week’s iCentral, reporter Anaiyeh Smith asks UCM students what they’re excited for this year and how they feel about the Interim President Roger Best. For more iCentral, go to the last episode. 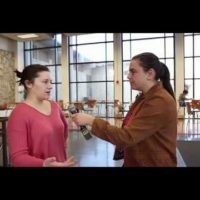 VIDEO BY KAITLIN BROTHERS / MULTIMEDIA EDITOR (WARRENSBURG, Mo. 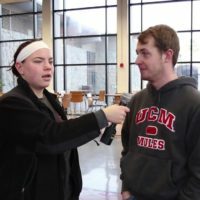 )–In this week’s iCentral, reporter Erin Wides asks UCM students what they think about National Women’s Day. The holiday was celebrated yesterday, March 9. For more iCentral, go to the last episode. 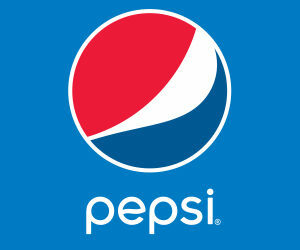 Jeremy Shields and John Moeller contributed to this video. 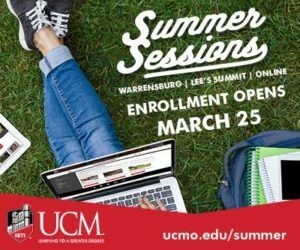 VIDEO BY KAITLIN BROTHERS / MULTIMEDIA EDITOR (WARRENSBURG, Mo. )–In this week’s iCentral, we ask UCM students what they think of the new Snapchat update. 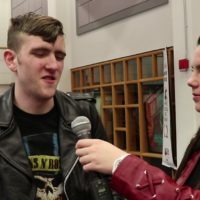 Watch and see what they had to say! John Moeller contributed to this video. VIDEO BY KAITLIN BROTHERS / MULTIMEDIA EDITOR (WARRENSBURG, Mo. )–In this week’s iCentral, we ask UCM students about their reaction to the recent Larry Nassar case. For more iCentral, go to last week’s episode. John Moeller contributed to this video. iCentral: The best dining hall? 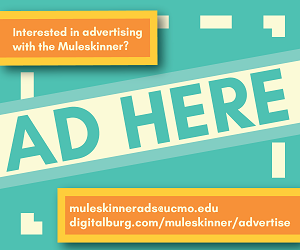 VIDEO BY KAITLIN BROTHERS / MULTIMEDIA EDITOR (WARRENSBURG, Mo. 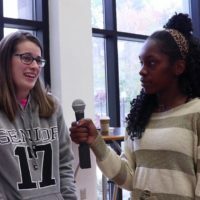 )–In this week’s iCentral, reporter Erin Wides asks students about the big debate: which dining hall do students prefer? Todd? Ellis? Maybe Fitz? Or not any at all? Watch the video to find out. For more iCentral, go to last week’s episode. iCentral: What are your resolutions for 2018? 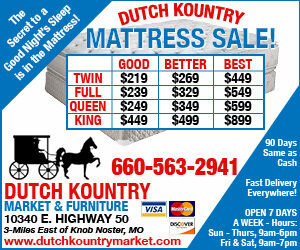 VIDEO BY KAITLIN BROTHERS / MULTIMEDIA EDITOR (WARRENSBURG, Mo. 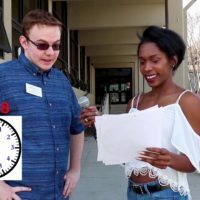 )–In this week’s iCentral, reporter Erin Wides asks students what their resolutions are for 2018, as well as giving advice to other students on how to be successful in them. For more iCentral, go to the last episode. iCentral: Would stricter gun control laws help prevent mass shootings? VIDEO BY KAITLIN BROTHERS / MULTIMEDIA EDITOR (WARRENSBURG, Mo. )–In this week’s iCentral, we went to UCM students to discuss the topic of gun control. 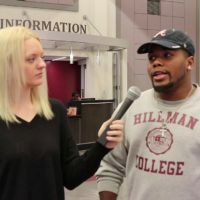 Would stricter gun control help prevent mass shootings? For more iCentral, go to last week’s episode. VIDEO BY KAITLIN BROTHERS / MULTIMEDIA EDITOR (WARRENSBURG, Mo. 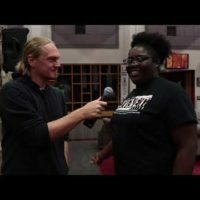 )–For this week’s iCentral, we went to people on campus to discuss their thoughts on the recent controversy of NFL players kneeling during the National Anthem. For more iCentral, check out last week’s episode. 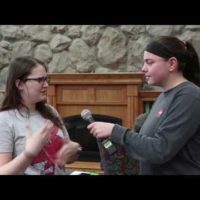 VIDEO BY KAITLIN BROTHERS / MULTIMEDIA EDITOR (WARRENSBURG, Mo. )–In this week’s iCentral, we ask UCM students how they feel about the litter problem we have in Warrensburg. For more iCentral, go to last week’s episode.